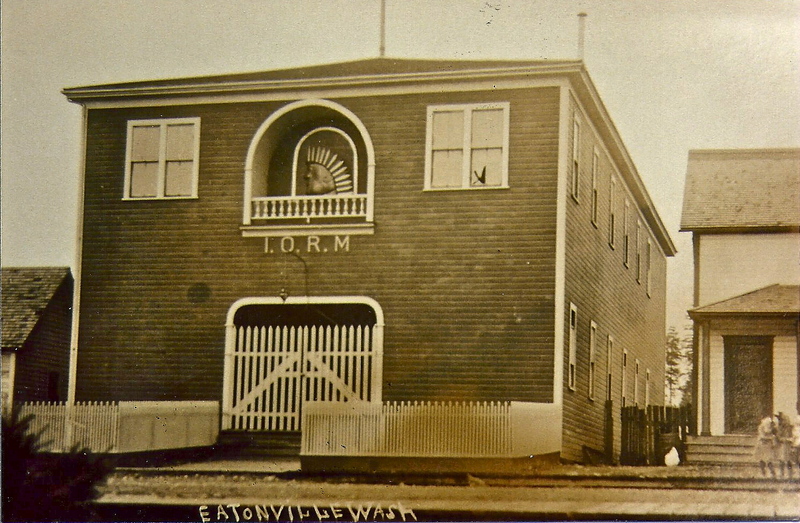 As World War I ranged overseas, the Eatonville residents, like people all over the country, were raising money to help support the effort. 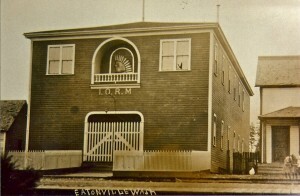 Townspeople “contributed generously to the sales of Liberty Bonds and to the Red Cross drives.” In 1918 The Eatovnille Auxiliary of the Red Cross held an auction at the Redman Hall (where Jebinos currently sits). George Martin was the auctioniere, assisted by C. A. Nettleton, and they raised $250 ($4,000 in today’s dollar). A more creative money raising function was a “wrestling match with local businessmen”. That event raised an addition $108.70 ($1,730.20 today).